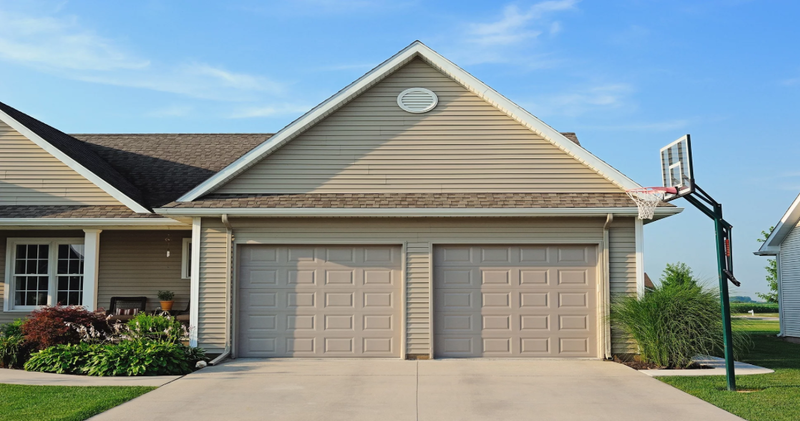 Often times the first thing a visitor to your home sees is the garage door. We here at MCM Windows and Doors offer many styles to choose from. We can also deliver them to Armstrong, Butler, Clarion, Clearfield, Forest, Jefferson, Mercer, Venango counties and surrounding areas. For the very best in garage doors look no further than the C.H.I. Overhead Doors offered by MCM. We can help you every step of the way. We also handle different types of garage door openers depending on you application. For more information contact us at 814-764-3708.